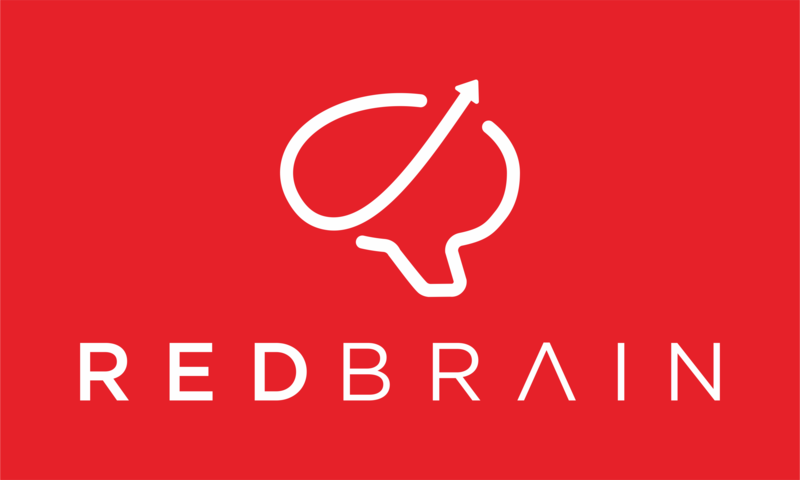 RedBrain are the leading online sales generation specialist that delivers high quality leads to retailers, ranging from eBay and Walmart through to major brands including Nike & Samsung. We're a Premium Google CSS Partner offering our customers access to Google Shopping Ads. Retailers & Agencies using our Premium Self Service CSS can benefit from lower CPCs. In addition our RedBrain Shopping Service can offer Google Shopping Ads on a CPA basis, it's been designed to work strategically with Retailer & Agencies to deliver complementary traffic and help achieve incremental sales. Technology + insights = results. It’s a formula we’ve used over and over again to solve complex traffic acquisition problems for 35,000+ retailers around the world. It’s also how we deliver over: 100 billion ad impressions 1 million clicks to retailers daily Generating over £1bn in annual sales revenue Come and visit our team to discover how we can turbocharge your online shopping campaigns.